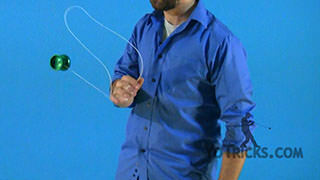 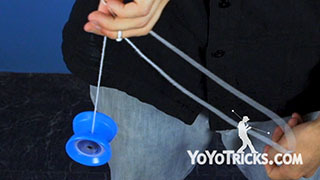 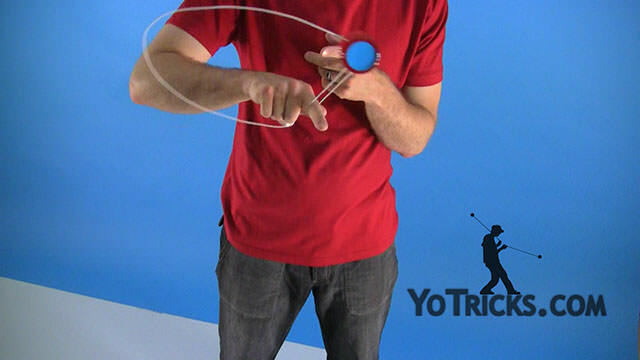 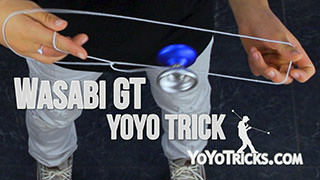 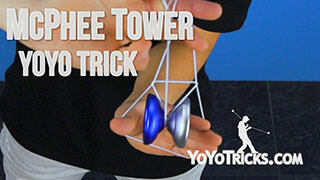 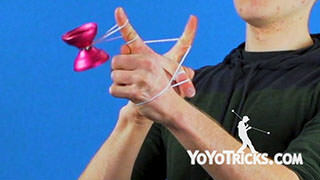 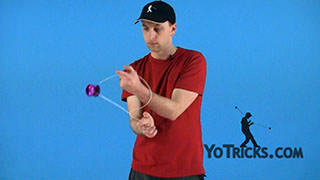 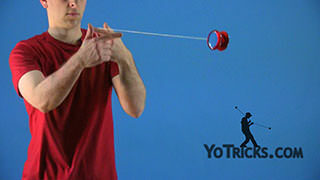 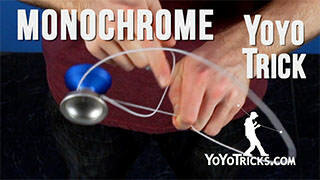 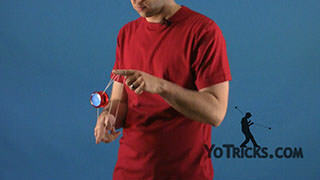 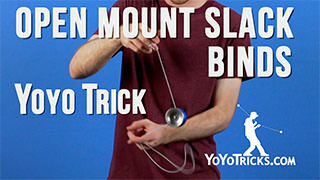 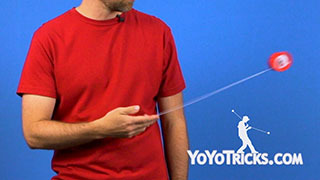 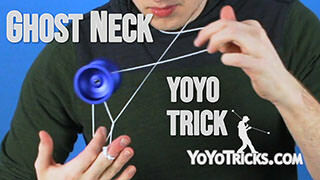 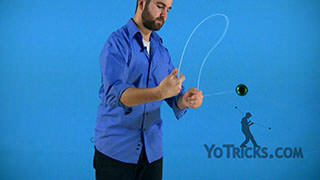 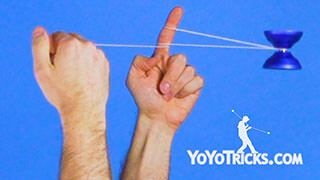 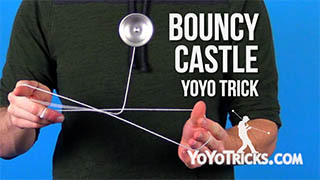 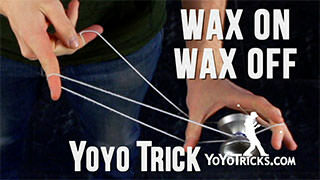 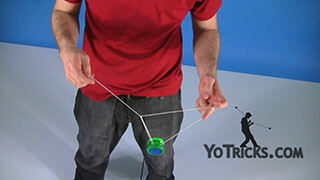 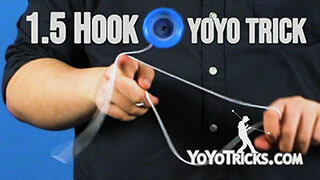 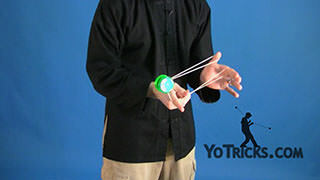 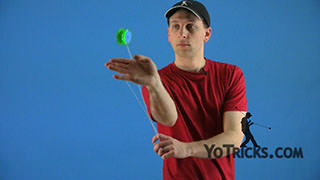 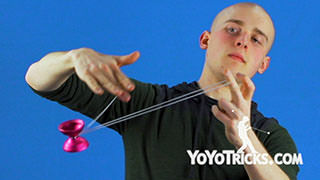 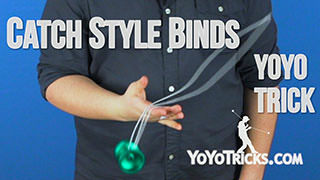 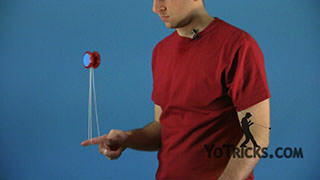 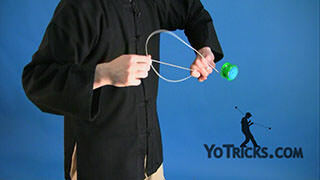 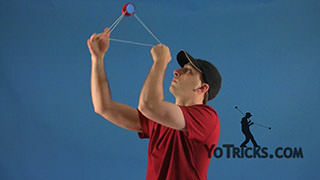 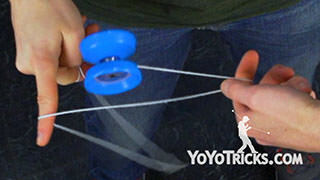 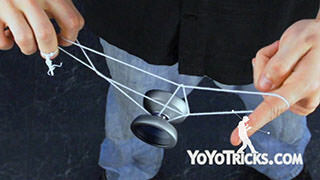 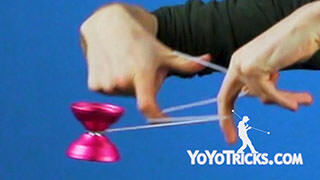 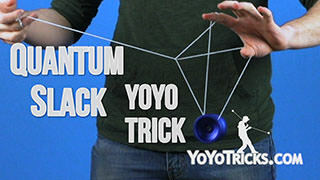 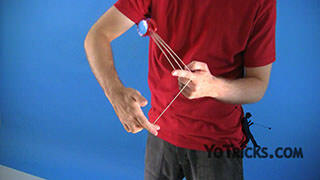 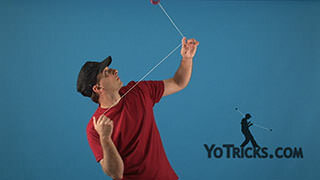 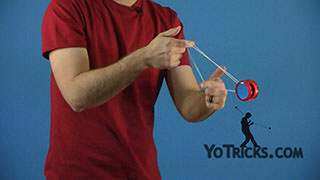 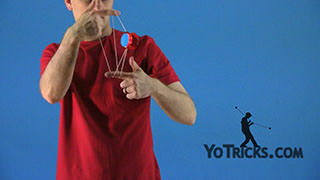 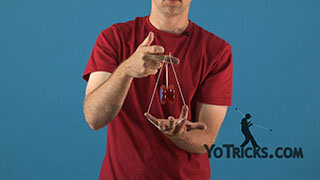 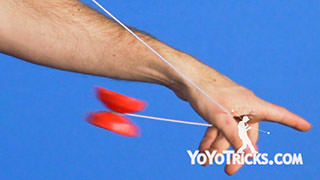 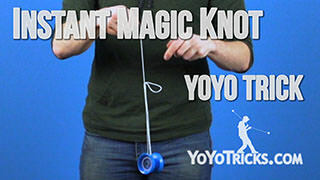 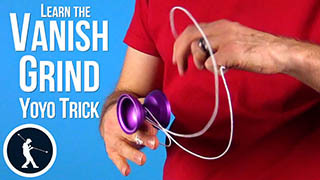 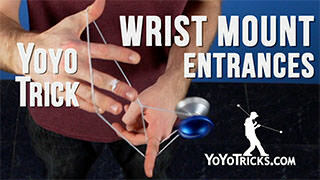 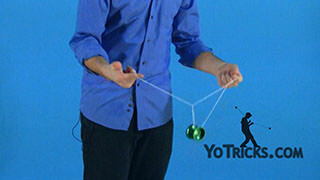 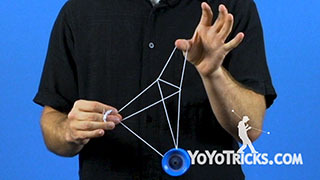 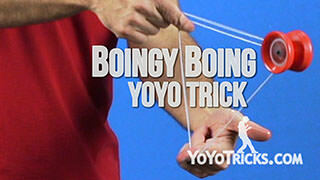 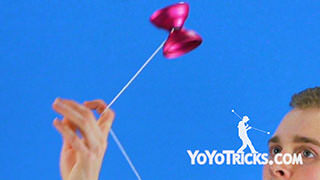 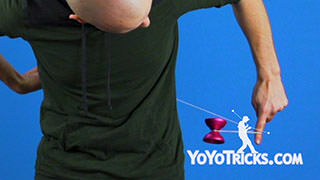 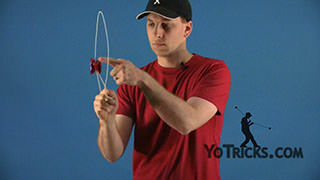 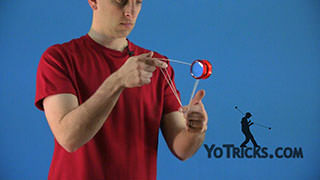 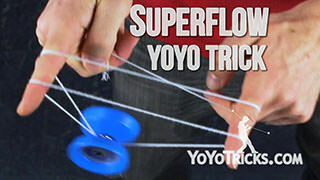 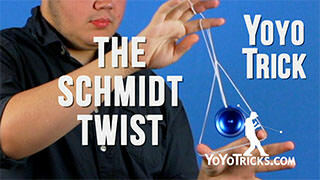 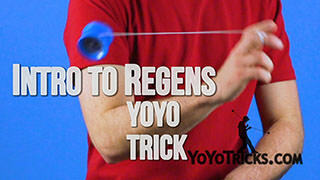 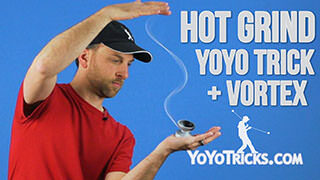 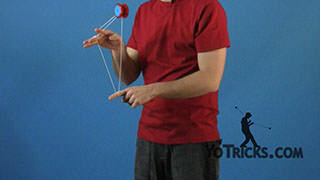 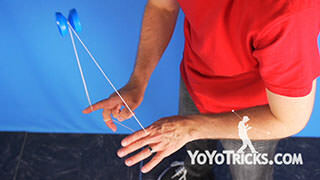 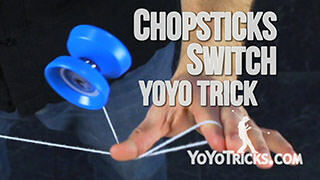 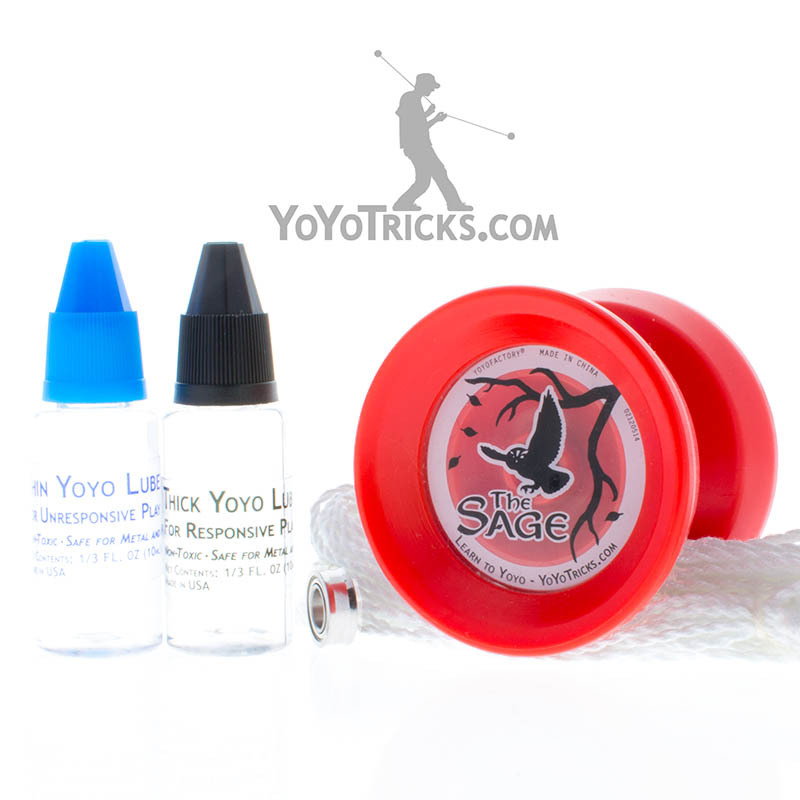 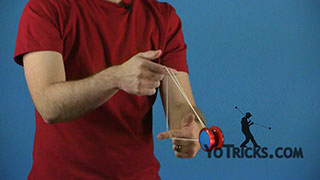 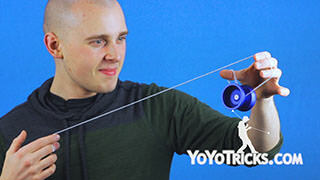 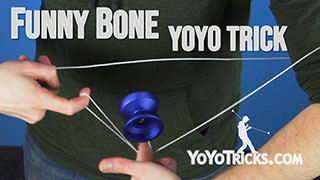 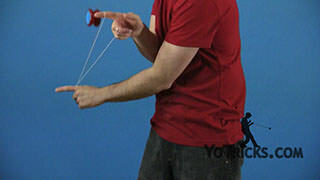 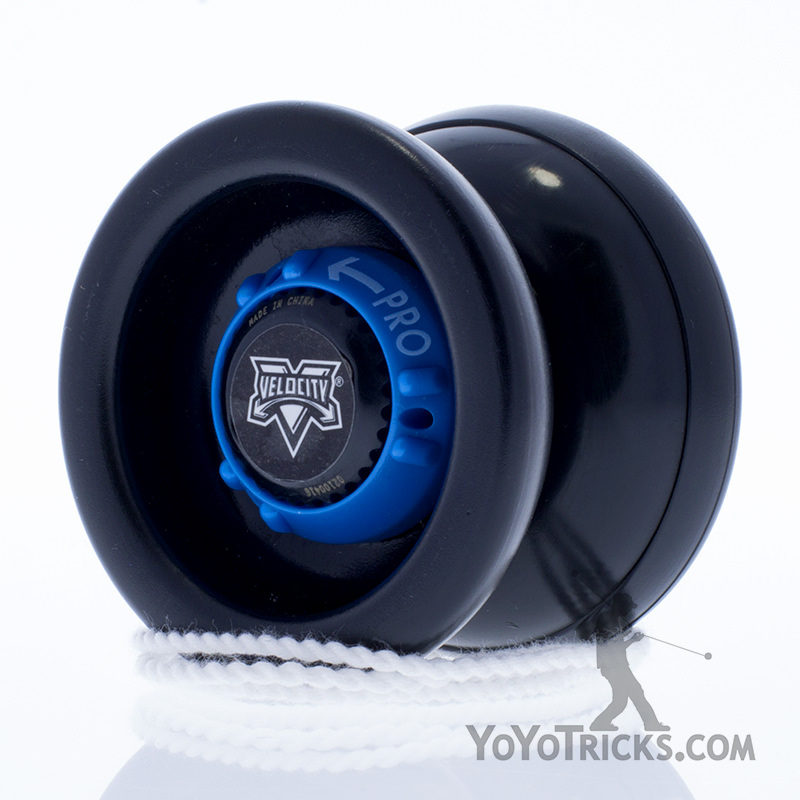 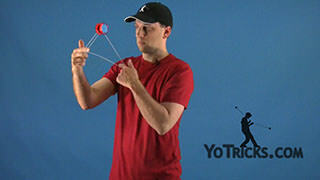 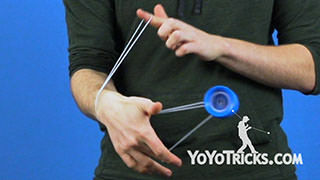 Learn how to do the Ninja Vanish yoyo trick. 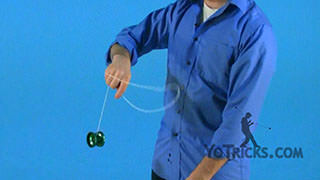 Ninja Vanish Yoyo TrickThis trick is called Ninja Vanish, it looks like this. 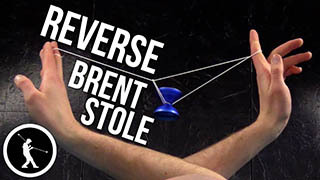 Now, Ninja Vanish is a Slack – Green Triangle trick and to do this trick you want to start by throwing your Breakaway. 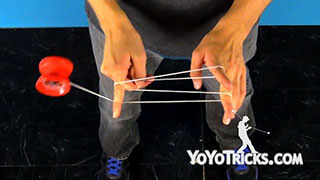 From here we are going to stick our finger underneath the string and pinch. 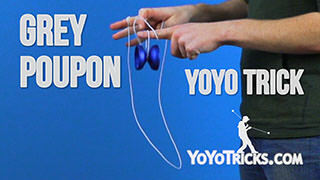 What you are going to do, is you are going to pop the yoyo up. 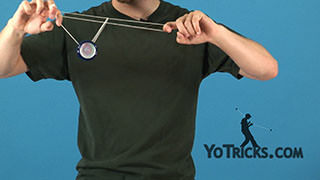 That is going to give you a lot of slack. 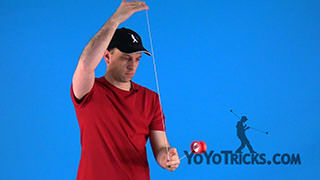 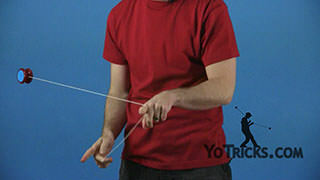 What you can do with that slack is you can whip it behind the string and it will create this loop that you can whip right into the yoyo and catch it. 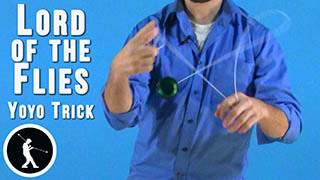 From there you will find yourself in a Green Triangle that you can pop right out the front. 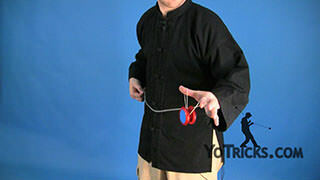 So that is pretty much the whole thing to Ninja Vanish. 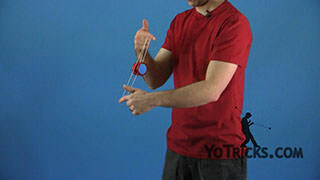 If you want you can put it into combinations. 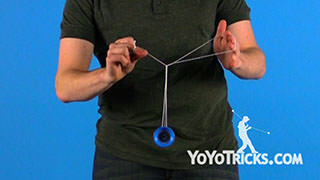 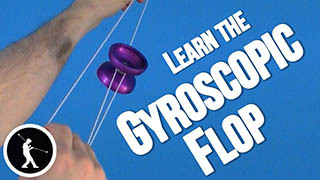 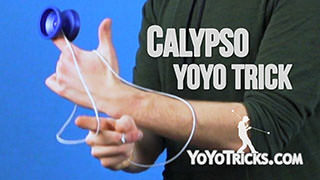 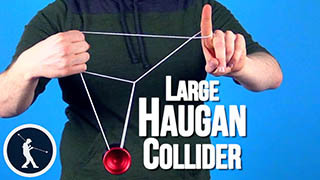 We saw a YoYoFactory video the other day that combined it by going into a Trapeze and His Brother Slack that you catch with the whole hand and from there you whip right around and into a Ninja Vanish. 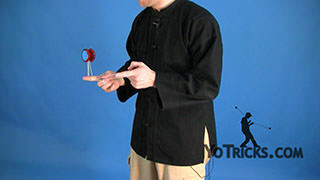 So, to show it to you one more time this is Ninja Vanish.